Here is a list of the best SUVs in india. Check out these top-ranked SUV car's prices, specifications, features, photos, colours, and more. The Mahindra XUV300 is one of the latest entrants to the sub-four-metre compact SUV segment in the Indian market. 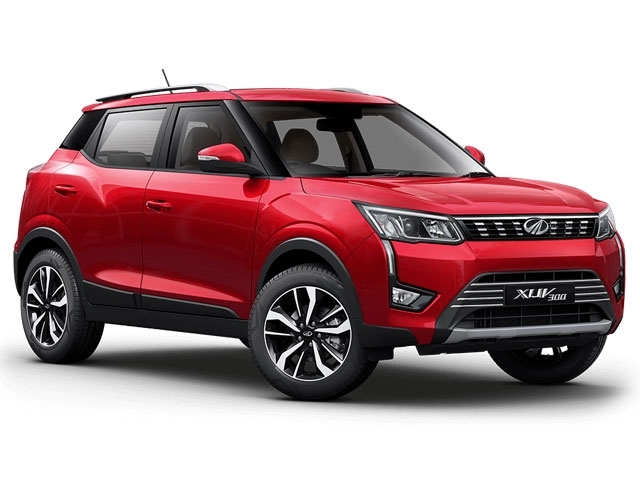 The new Mahindra XUV300 offers a stylish new design borrowed from its larger siblings, plenty of segment-first features and powerful engine options. This includes 1.5-litre petrol and diesel units mated to a manual gearbox. Being a sub-four-metre SUV, the Mahindra XUV300 still offers plenty of cabin space; assuring a perfect balance between performance and daily usability. 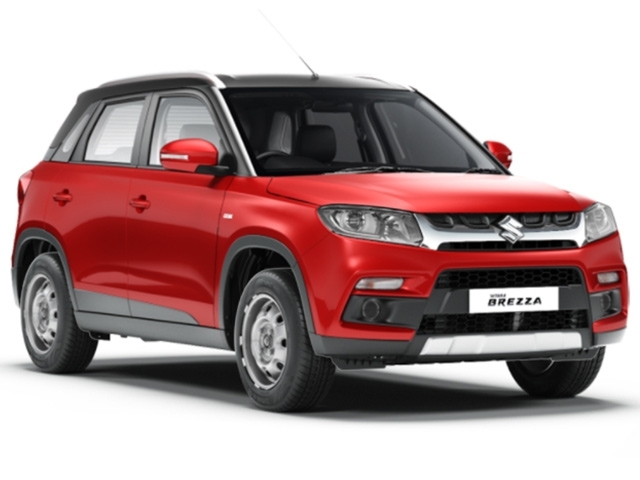 The Maruti Vitara Brezza is the most popular compact-SUV on the market today and is always around at or around the top position when it comes to sales. The Maruti Vitara Brezza, with only a diesel engine in offer, is aimed to be just one thing – a compact and practical vehicle just for Indians. The Maruti Brezza offers ample amounts of space and seat support even while being under four metres in length. Being a Maruti product, the Vitara Brezza has also got good resale value, alongside the brand’s excellent sales and service network. The Ford EcoSport is currently in its second iteration and brings a host of updates and improvements over the previous model. The crossover is available in both petrol and diesel formats. 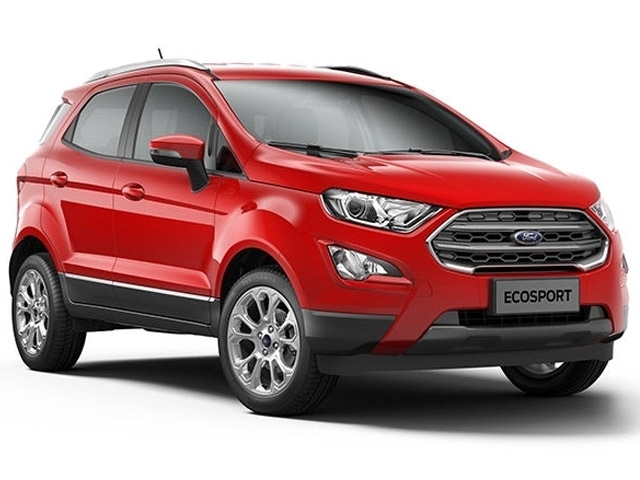 There is also a sportier version of the vehicle, dubbed as the Ford EcoSport S. While the regular EcoSport petrol comes with a 1.5-litre Dragon series engine, the EcoSport S is powered by a 1.0-litre Ecoboost turbocharged unit. The diesel avatar of the EcoSport remains the brand's proven 1.5-litre TDCi unit which offers lots of torque from the very base. The Tata Nexon is one of the strongest contenders in the compact-SUV market. It is also the first compact-SUV from the legendary Indian brand. The funky looks of the Nexon, derived from Tata’s Impact Design 2.0 philosophy has got a lot of appreciation among the younger mass. 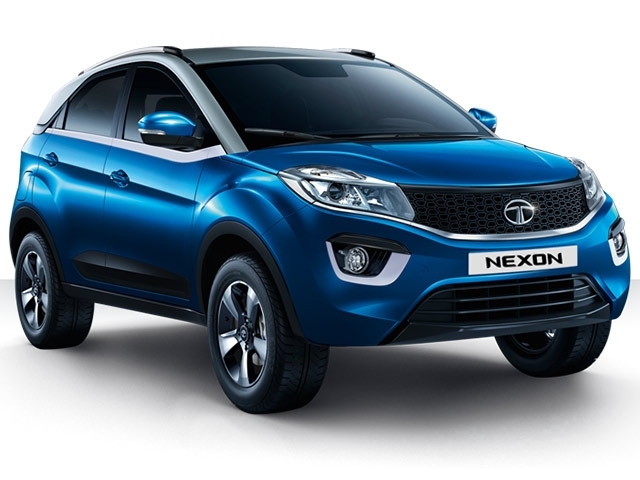 The Tata Nexon is available in a petrol or diesel format, mated to either a manual or AMT gearbox. The Tata Nexon offers just enough to be a practical, yet fun, daily. The Tata Nexon also ticks a lot of boxes, if features are what you need. The Hyundai Creta has got an update recently and features a sharp and elegant styling. Mostly preferred by young families, the Hyundai Creta features a mature form of the brand’s ‘Fluidic’ design language. The Hyundai Creta offers enough space for five passengers while also being feature-rich. The Hyundai SUV doesn’t compromise on safety either. Due to all these reasons, the Hyundai Creta has been the top-selling SUV in India, the past couple of months. The Mahindra XUV 500 is the most popular product from the Indian automotive brand. The XUV 500 has gone through three updates and the latest version brings a lot of new improvements over the previous models. With a range of variants on offer, the Mahindra XUV 500 can be bought with a wide budget bracket. 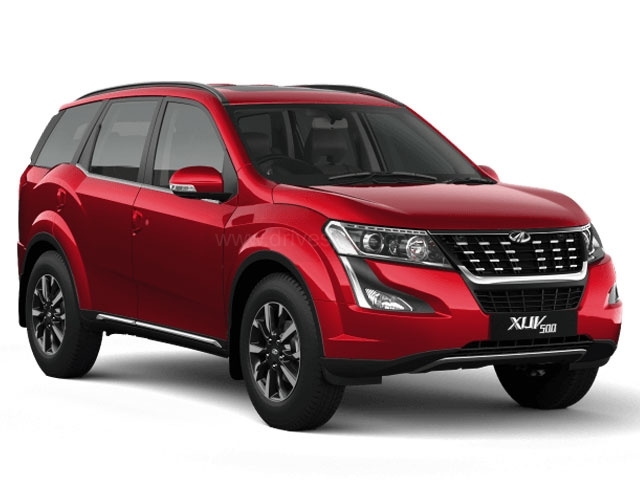 When launched back in 2011, the Mahindra XUV 500 introduced a lot of upmarket features in a lower price range and has been a favourite among the Indian mass, ever since. The Tata Harrier is arguably the most value-for-money product you can buy in India's five-seater SUV market. One of the main highlights of the Tata Harrier is its OMEGA architecture; derived from Land Rover's proven D8 platform. 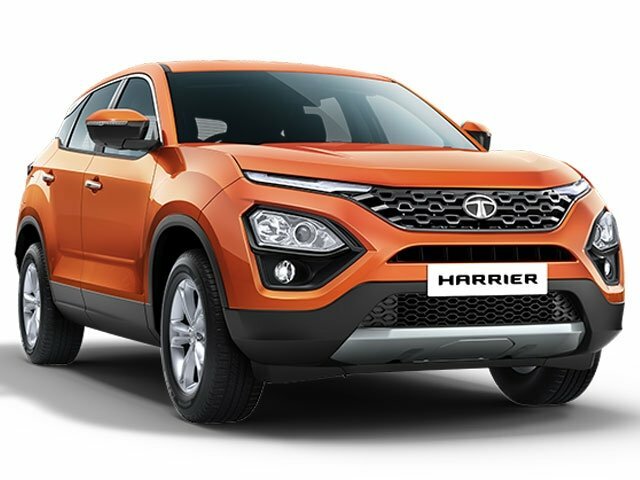 The Tata Harrier features a lot of first-in-class comfort and safety equipment including Terrain Response drive modes, Brake Disc Wiping, Hill Descent control and many more. The Jeep Compass, being the most affordable product from the iconic American automotive company, has got a lot of fans in India. 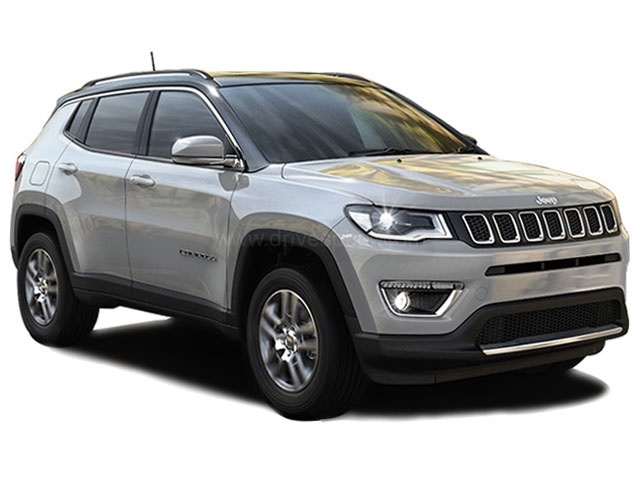 The five-seater Jeep Compass features excellent build quality compared to its rivals, along with good performance. The Jeep Compass has won numerous awards since its launch in July 2017 and gets a four-wheel-drive powertrain in its top variant. The Compass has also got some neat-looking design elements including Jeep’s iconic seven-slat grille. The Ford Endeavour, known as the Everest outside India, is one solid performer of an SUV. Being a Ford, the seven-seater Endeavour offers an engaging driving experience, both on-road and off-road. The imposing design of the Ford Endeavour (a derivative of Ford’s One Design philosophy) gives superior road presence, unmatchable by its competition. The Ford Endeavour is nothing short of massive and offers good real estate on the inside. The Endeavour is also loaded with a lot of premium features, including a panoramic sunroof. 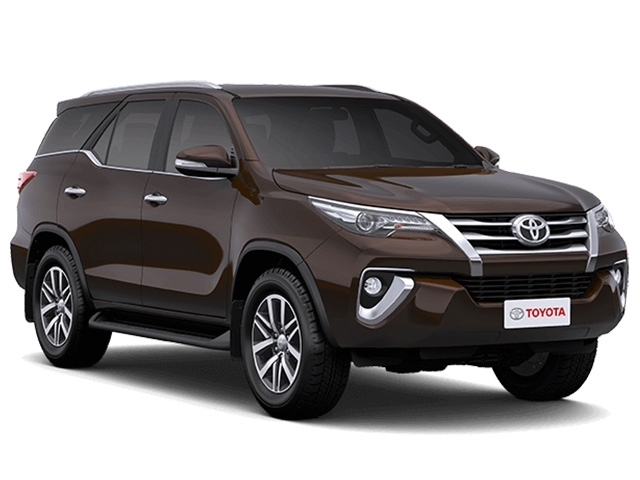 The Toyota Fortuner has been a status symbol to many who owns it ever since its launch in late-2009 and has reached its third iteration. The seven-seater Toyota Fortuner offers a commanding driving position along with enough features and comfort on the inside. Being an all-wheel-drive SUV, the Fortuner can go over almost all sorts of terrain conditions without any hiccups. The Fortuner has also got good reliability, being a Toyota product.